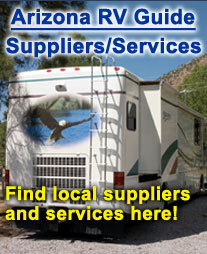 The sales numbers for recreational vehicles the first two months of 2012 speak volumes. But what’s behind the numbers may say even more. • RV shipments to retailers rose 31.8% in February above January’s totals and were up 24.2% over February of last year. • The 24,600 units reported in the latest survey of manufacturers marked the best February in four years. • The two-month total, which also included a 5.1% increase in RV shipments in January, were 15.2% above last year for the same period. “I think just the general overall confidence in the economic recovery has played a big role,” said Sid Johnson, director of marketing at Jayco in Middlebury, Ind. Besides that, Johnson also points to rising consumer confidence and the stock market’s upswing over the last year, especially the past few months.